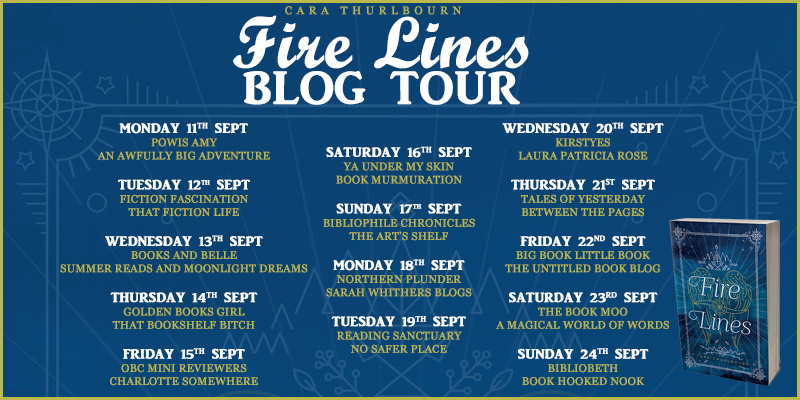 Welcome to my stop on the blog tour for Fire Lines by Cara Thurlbourn. First up just look at that cover. I love the line art and think it really suits the story. 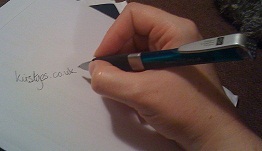 You can sign up for Cara’s newsletter, for giveaways, updates and latest releases, here: www.firelines.co.uk. Some lucky subscribers may win books and swag. There’s also a map of the world on the website for Bookish map people to enjoy. I really enjoyed this story. I found the main group of characters easy to connect to and the world created immensely interesting. I’m very glad to hear this is the first in a trilogy so that we get more chance to explore. That being said I was really interested in the location where the book started and would have liked to have spent a little more time with Émi there. I think because it reminded me a little of the world in Divergent, trapped in a walled city with outside civilisation destroyed. Looks like we get to go back in book two but things will have changed. I just wanted more detail about daily life. For example I’d have liked some more detail on the magick systems in the world. 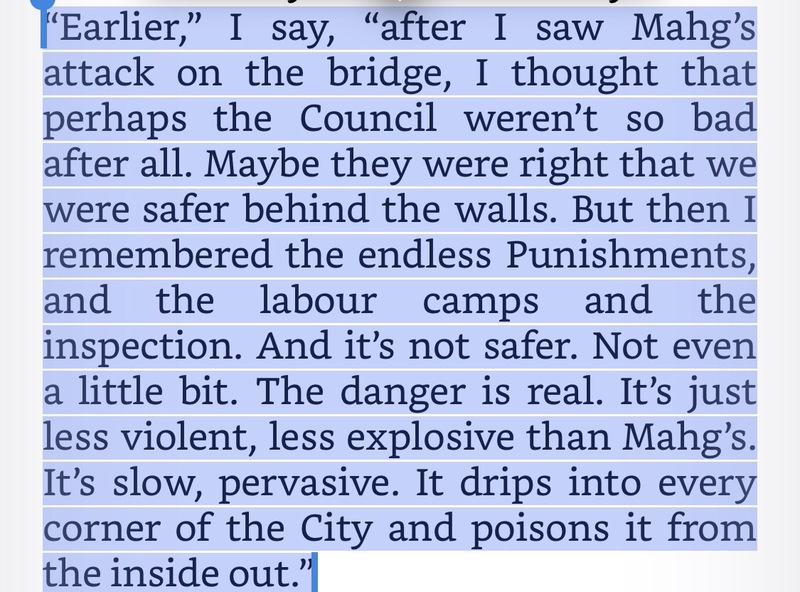 In the initial city magick has been banned but I’d love to know more about what it looked like before the ban. I felt the middle portion of the book did lack a little dramatic action and then the end of the book ramped that up and perhaps felt a little rushed, and hello Cliffhanger. Luckily I was already invested enough to want more, and I had realised there wasn’t enough book for all my questions to be answered. There is a love triangle in play here (personally I don’t mind them especially when they aren’t the main focus of the story – like in this case) and I was firmly on one team but will be watching carefully to see how this follows through. I have a concept that some things that have been introduced aren’t quite what they seem and I’m intrigued to know if I’m right. There were a couple of scenes that I adored and so want to see filmed because my visual imagining is never good enough. The first are the scenes with the elephants and the bonding rituals between elephants and riders. I got full on Dumbo feels at one point as well. The second was the Watcher Fledging Ceremony. The winged display was so enchantingly described. This would make a great animation piece for a fan artist to work on – anyone??? Finally I’d like to share a quote that I think speaks very much to what is going on in our current political climate and should be read as a bit of a warning to us all. Thanks to the author, Cara, and to Faye for arranging an early e-copy of the book for me to read. The opinions presented above are entirely my own. Do check out the rest of the blog tour stops highlighted on the banner below. 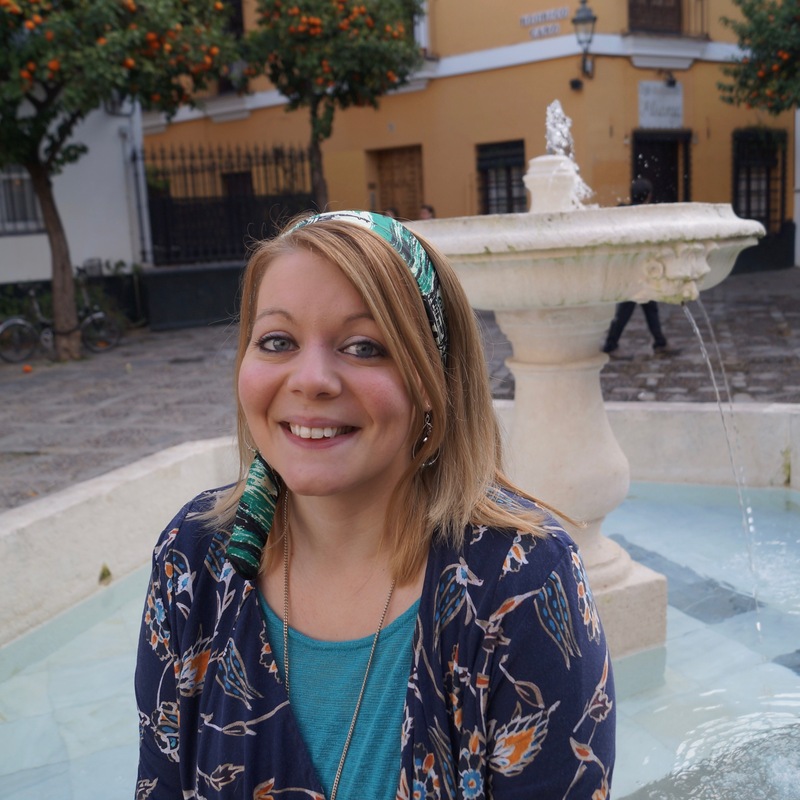 Posted on September 20, 2017, in Kirsty rambles on about life, the universe, tv, and everything! 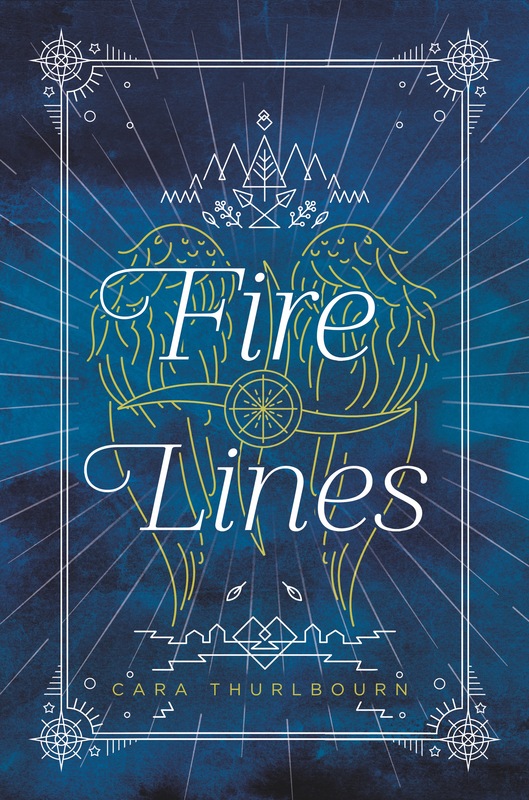 and tagged Cara Thurlbourn, Faye Rogers, Fire Lines, YA Fantasy. Bookmark the permalink. 5 Comments. Oh don’t let that put you off. I have a real aversion to cliff hanger endings, they feel like a real cheat. I don’t mind dangling threads leading into another book, but there should be resolution to the major plot thread in each volume. How does this one measure up on that front? I’d say the main plot point is wrapped up. This cliffhanger I think sets the main plot for the next book. Ah, then I might give it a go. Thanks for clarifying.